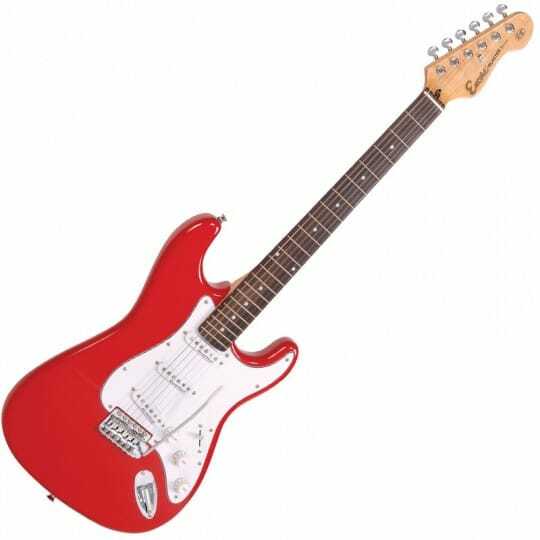 This encore E6 electric guitar is perfect for beginners. Good quality and a great price. Sold on its own in classic sunburst colour. 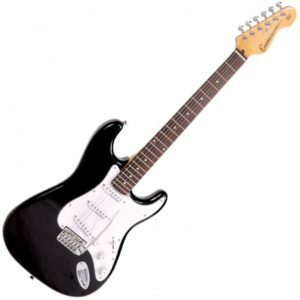 This deal includes £100 Guitar Lesson gift voucher for use at Guitar Academy Petersfield.